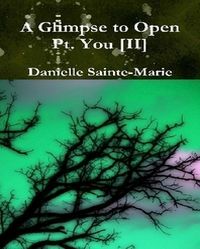 Confessional, brutal, deep...There's nothing in the world like the Sainte's poetry: she goes so deep as though to touch her very heart itself, and she does it fearlessly, for the sake of the esthetic arrest her art always intends to provide. Here she even reinvents the sonnet at times, to update it and show why it is still such a crucial form to be reckoned with. If you like truth, and want to hear about her REAL, crazy life, then here is your chance! Buy it now and get going! Learn More About This Book Now! 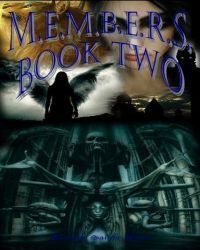 BOOK TWO in the amazing trilogy involving science fiction, thriller and metaphysical elements! Daniel trains with the Ninja! 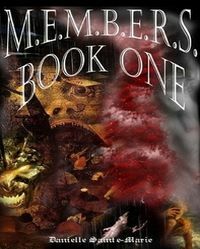 In this thrilling, intriguing first novel in the trilogy, a young boy named Daniel learns he may not be human. And, someone is out to kill him and everything he loves. But, why? 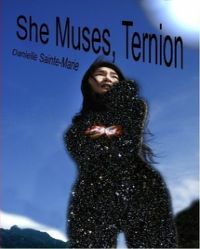 The third powerful sequel in the popular She Muses series! Zen, Buddhism, humor, martial arts, film, etc. 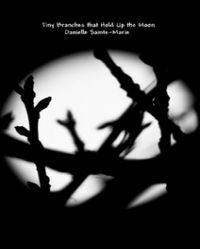 The second fascinating series of collected blog articles from Danielle! 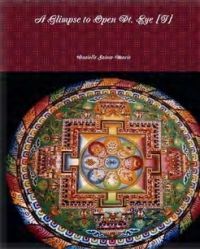 Wisdom, philosophy, humor, Zen and more! 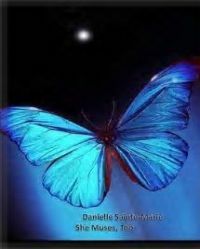 The first in a very entertaining and thought-provoking series of articles by Danielle. 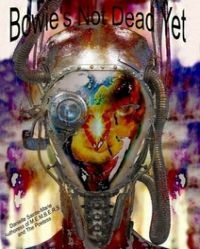 Hailed by readers around the world, this novelette about a young talented girl dealing with great tragedy will inspire and move you! 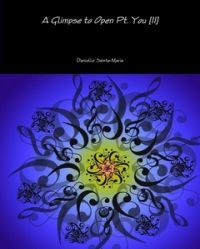 This amazing book of Zen inspired poetry contains many interesting ideas on being human, and more. In this revealing, highly personal interview with Dr. Chloe Jennings-White, we learn so much about the need for authenticity. 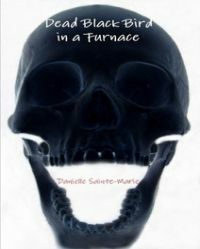 A dark book of poetry, torment, and haunts-- with a positive message at the end. Can change your life. 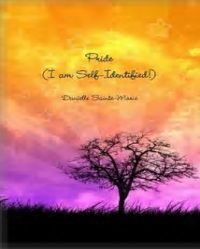 A ground-breaking and unique book on authenticity that covers business, religion, relationships, and more! 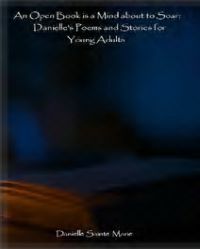 Written for young adults 8-15, to introduce them to poetry and short stories with positive ethics involved. Includes anti-gang story. 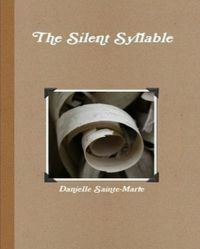 The silent syllable is the breath between sounds, the dark matter of space, and the space between these letters. Poetry like this is worth investigating! 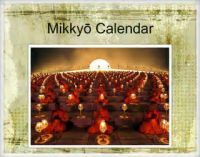 Mikkyo calendar with inspiring images and important dates! Recurring item. Always sold one year ahead. 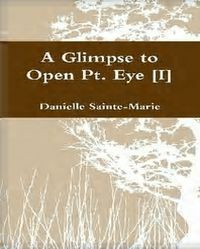 Danielle's sequel, this book of poetry and essays has a really sharp edge. Contains favorites I Am Song, The Path, and more. Full color. 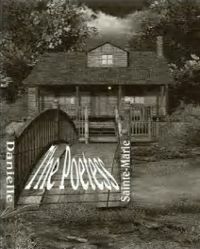 The paperback version of her poetry book without the illustrations. Much cheaper, but still great! 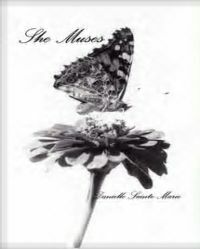 Her first poetry book spans four decades of selected poems! Cheaper than the deluxe version, but still with all the great content! 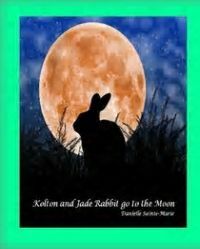 A young boy follows a mysterious mist and meets a rabbit on a quest to heal the world. B/W illustrations. Impressionism against the setting of a not-too-distant planet called Heart. What is love, and how does it happen? Might the building of Truth have some answers? An epic poem for those who miss David Bowie as much as I do. 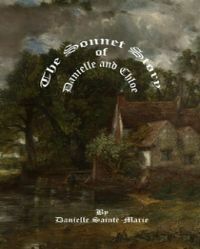 The private story in sonnets of the romance between the authoress and her wife, Dr. Chloe Jennings-White. 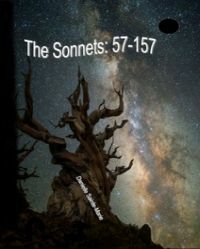 Sonnets of true love, not lust or infatuation. Pictures from their personal photo album too. 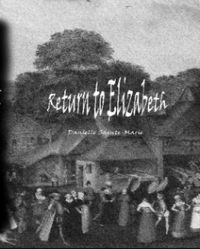 Return to Elizabeth takes the reader from modern times through the use of poetry to the Elizabethan era; contains an original Elizabethan play that would have made even the Bard proud!